Steel and synthetic fibres make the new shotcrete more robust. 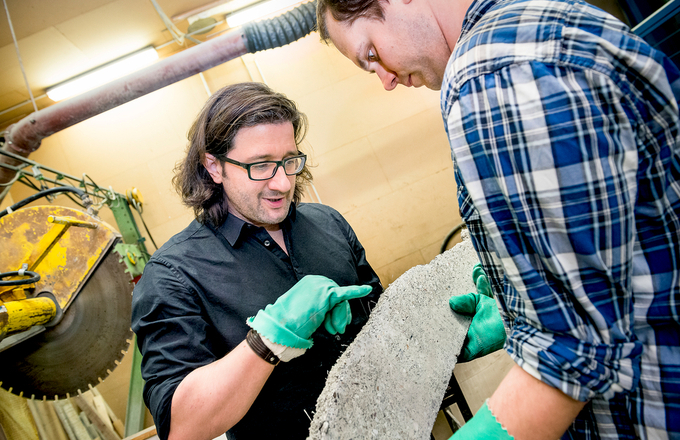 Engineers at the Ruhr-Universität Bochum have developed a shotcrete that is much more robust than traditional concrete. It can make tunnels, bridges and other constructions more resistant against fires and explosions. The new formula includes 140 kilogrammes of steel fibres per cubic metre of concrete. 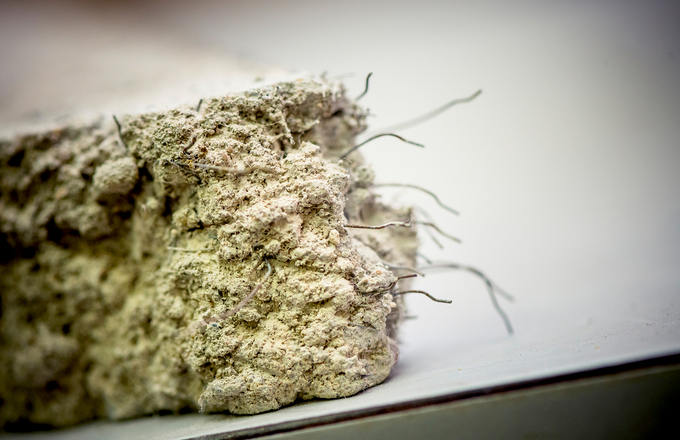 The new concrete owes its high protective capacity to its high steel fibre volume, plus the three kilogrammes of synthetic fibres that are added to the mix. “It used to be said that approx. 70 kilogrammes of steel fibres per cubic metre of concrete is as good as it gets,” says Götz Vollmann from the Institute for Tunnelling and Construction Management. Larger volumes would make the material too rigid to be pumped through a hose and sprayed via a nozzle. His team’s trick: foaming up the concrete until the mixture contains approx. 20 percent air bubbles. “We assume that this process generates a ball-bearing effect of sorts,” explains Vollmann. “The fibres presumably roll over the air bubbles, which makes everything smoother.” The engineers add a defoamer to the concrete as it leaves the nozzle, which extracts air from the concrete within a fraction of a second. 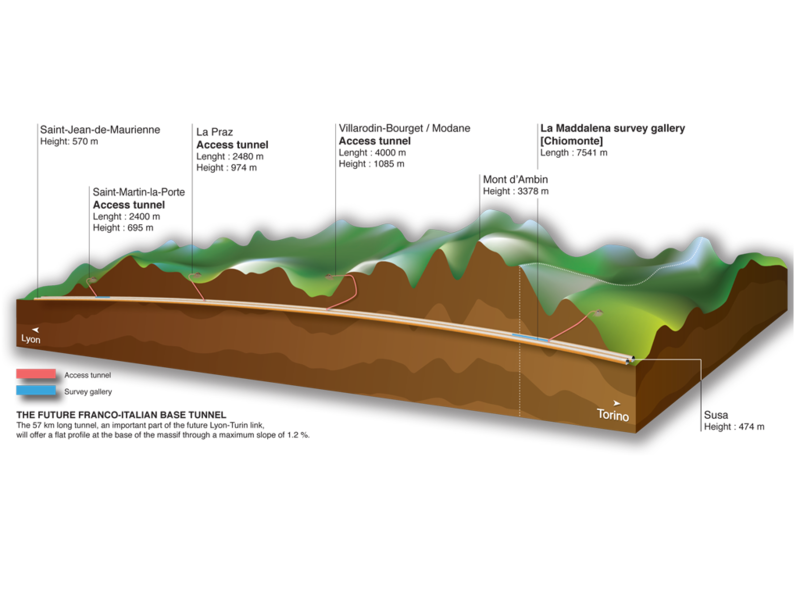 The Bochum researchers have applied for a patent for their new shotcrete. Today, the existing construction materials can partially absorb the impact of explosions. Due to their manufacturing techniques, however, they almost exclusively take the form of slabs, which cannot be used for cladding surfaces with complex geometries. The shotcrete from Bochum, on the other hand, can be applied to surfaces of any shape. In controlled blast experiments, project partners from the Fraunhofer Association’s Ernst-Mach-Institut in Freiburg demonstrated the capabilities of this protective concrete: It accounts for as much as 60 percent of the residual load capacity of the construction that has to be protected. By comparison, the residual load capacity of unprotected concrete in the same experimental setup reaches a mere 20 percent.